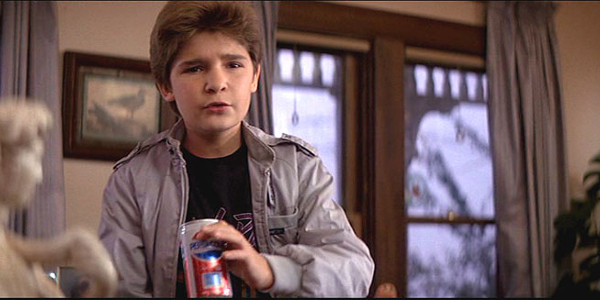 Superstar and master of many forms of art Corey Feldman believes he was stabbed. Admitted to the hospital in stable condition, law enforcement claims no physical wound was observed. Feldman blames a cackle of hyena or something. Corey says he was stopped at a traffic light Tuesday night in L.A.'s San Fernando Valley -- with a security guard -- when 3 men approached the car. He says while his security was distracted by the 3 guys, a car pulled up and another attacker jumped out, stabbed him and fled the scene. Corey rushed to a hospital after the attack, and that's when LAPD was informed of the attack. Cops are now investigating, but Corey thinks he knows who's responsible. He says he's been getting online threats from some group of people he refers to as the "Wolfpack." Corey adds, "I have reason to believe it's all connected! Enough is enough!" Update: 6:20 AM PT -- Law enforcement sources tell us, although Feldman claims he was stabbed, there was no evidence of a laceration ... no cut to his abdomen. Cops tell us they don't know if Corey suffered any other injuries, but there was nothing visible on his body. He was admitted to the hospital in stable condition.